The Constitution of Ukraine does not provide for double citizenship. A person having a Ukrainian passport is a citizen of Ukraine, and all the rest is secondary. 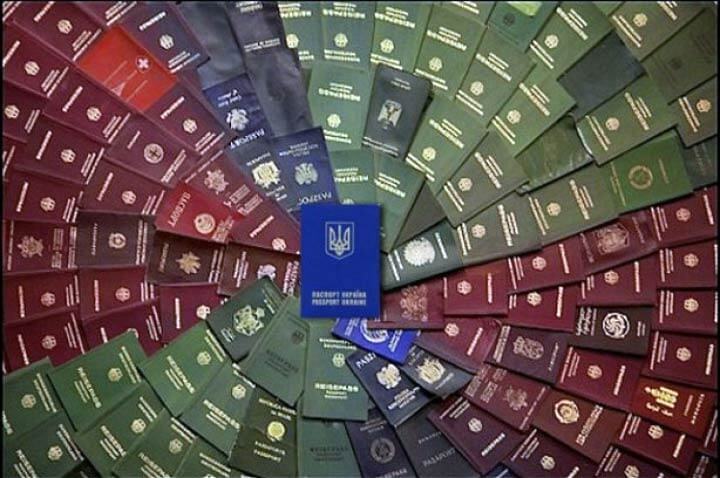 If a person receives passports of other countries, for our country, he or she is still a citizen of Ukraine. But only until he or she becomes a public employee. If a person holds a public position, the limitations and restrictions set in law on state service shall come into effect. A person having the double citizenship cannot be employed in state service. A lot of Ukrainian establishment representatives have more than one citizenship. If a person has already hold the position and the fact of availability of another citizenship becomes aware, he or she must be dismissed. Members of Parliament or President are not subject to these requirements. The Ukrainian laws do not provide liability for the second citizenship, and a lot of politicians and officials enjoy that. There are still no methods for identification of the double citizenship. And then the question arises – how to determine whether a person has a passport of any country? Should the requests be sent around the world? No. The problem is that there are no methods of detection of the double citizenship. For example, the Security Service of Ukraine makes a request in any country where information on citizenship is closed. There the SSU is just sent away, arguing this information to be confidential. To find out that a person has the second citizenship is possible only when seeing his or her passport. The general idea is that the liability for providing false information by the public employees should be made at the legislative level. In the West, they do not face this acute problem, because they are usually allowed to be a citizen of several countries. In other words there are not any stiff restrictions in this regard. There is another question – where does a person pay taxes. But this problem is quite easy to solve: in which country a person spends most of his or her time there taxes are paid. What shall we do in the situation? If we faced this problem, we should enter the liability for public officials for providing false information. These can be penalties or prohibition on holding a post. So is not necessary put a person in prison immediately.